by Ivana Horbec · 25. February 2018. 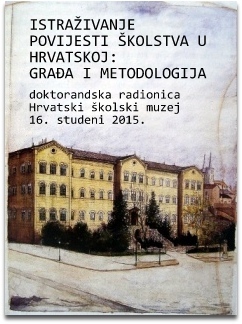 In 19th century Croatia, informal forms of education were very important due to the unsatisfactory formal education system, which was characterised by an underdeveloped network of schools and their small numbers, especially schools for girls; the poor quality of education and underpaid teachers; too large class sizes; irregular school attendance by pupils; impossibility for higher education in Croatia until the foundation of the University of Zagreb in 1874, except in legal sciences and theology; as well as other problems. 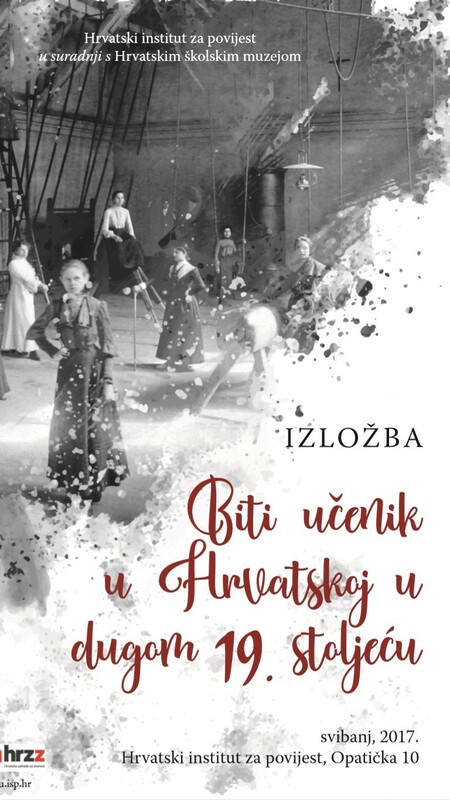 The role of informal forms of education in Croatia in the 19th century will be illustrated by the example of a number of distinguished Croatian intellectuals. On the basis of autobiography sources – autobiographies and diaries – Švoger demonstrates what the role of self-education, education with private tutors and governesses was in education and intellectual formation of distinguished teacher and educator Mijat Stojanović, publicist Imbro Ignjatijević Tkalac, politician and publicist Andrija Torkvat Brlić, writer Ksaver Šandor Gjalski and two Croatian female writers, Dragojla Jarnević and Ivana Brlić-Mažuranić. 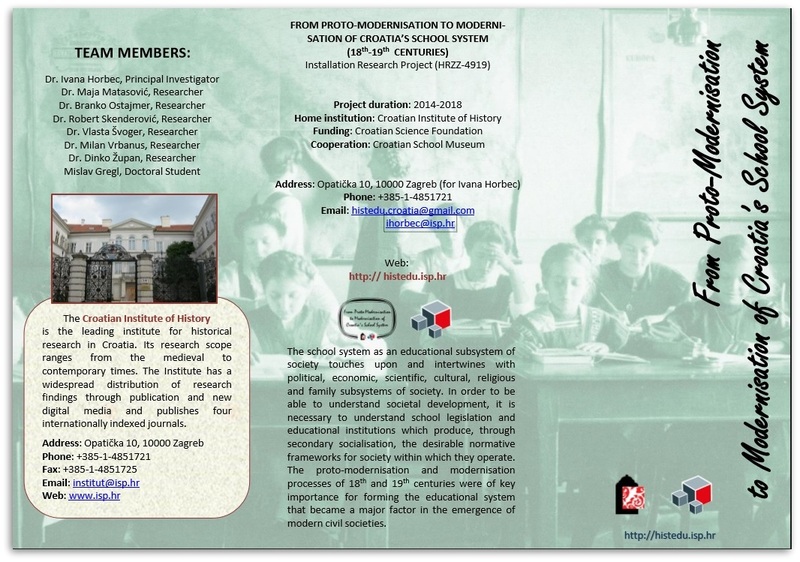 In their autobiographic and diary entries, they critically evaluated the positive and negative aspects of their own formal and informal education. 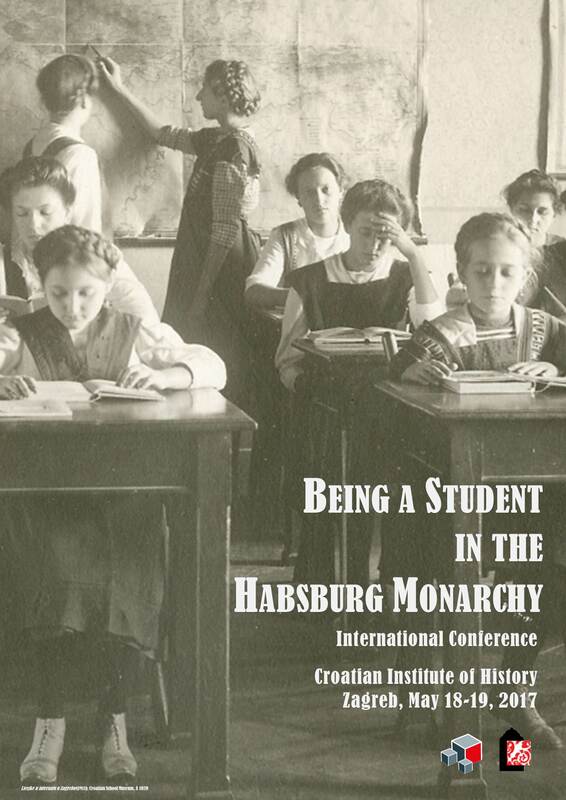 Vlasta Švoger, “On the Role of Informal Education in 19th-Century Croatia”, Review of Croatian History 13 (2017) 1, 79-102.